Anyone seen this one before, or know what it means? 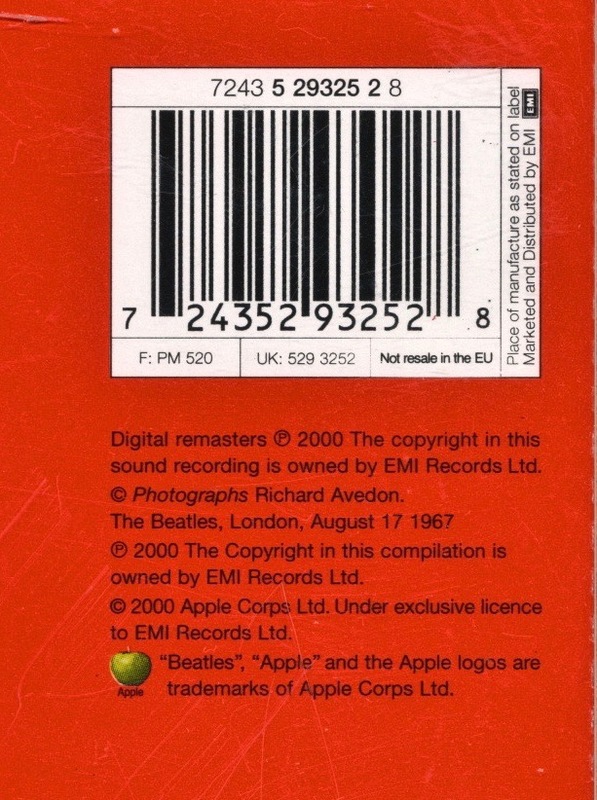 This entry was posted in Beatles, Beatles Collecting, Beatles Music and tagged Beatles, Beatles 1, Beatles Collecting, Music, Not resale in the EU by beatlesblogger. Bookmark the permalink. “Not resale in the EU”, is that proper English? Might be a pirate copy. 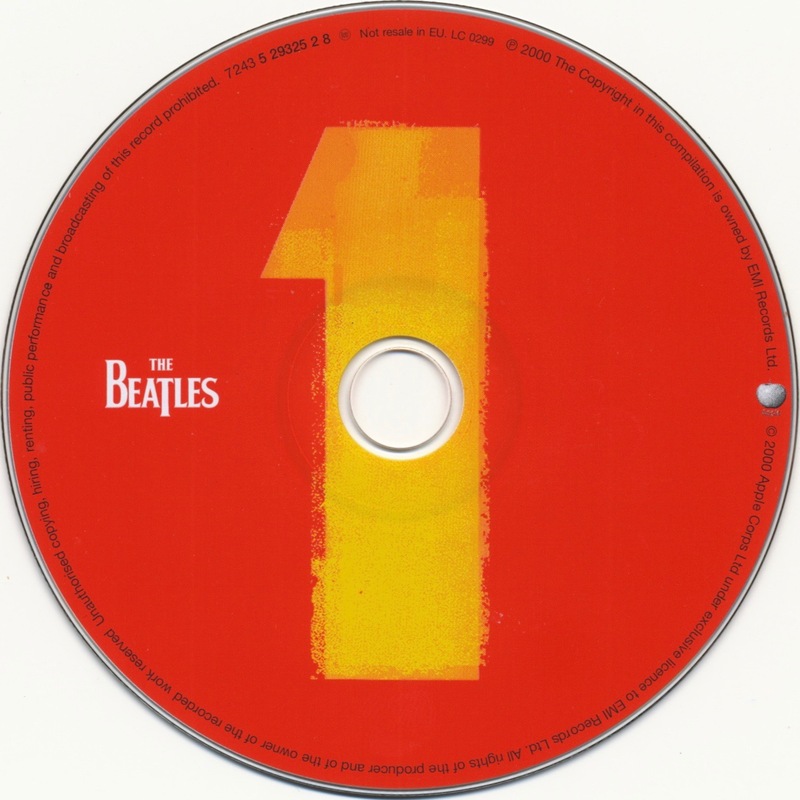 If you flip the cd itself, are there digits near the center of the disc (round the hole) ? If there are none: bingo. Hi. Thanks for that hint. 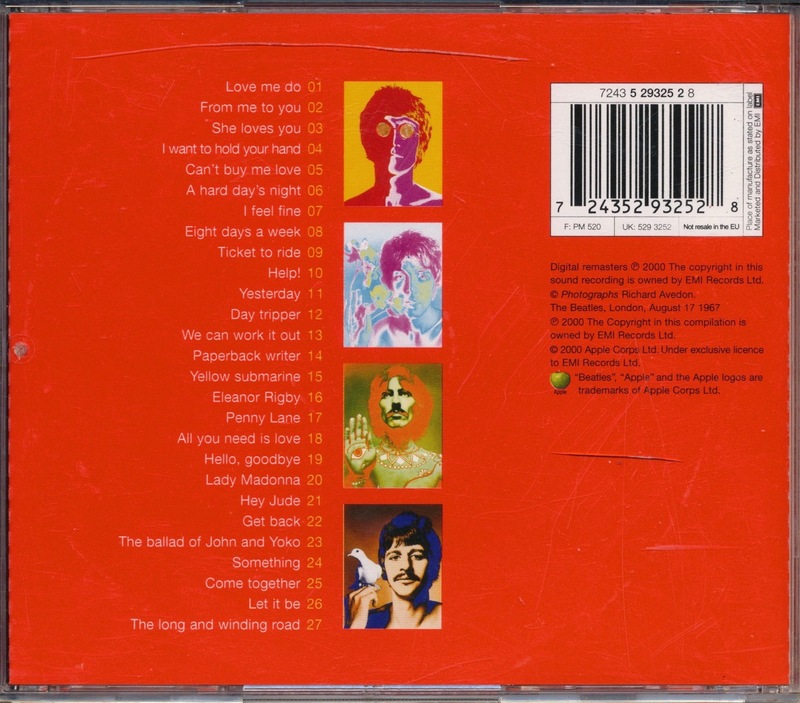 Had a look on the silver side of the CD and yes – the catalogue number is etched there in tiny print (the same number as on the bar code printed on the rear cover artwork – 7 24352 93252 28). So it all looks legit and genuine. Back in the day, record companies would issue vinyl albums & 45’s to radio stations and they’d usually be stamped as “Promotional/not for resale”, or words to that effect. 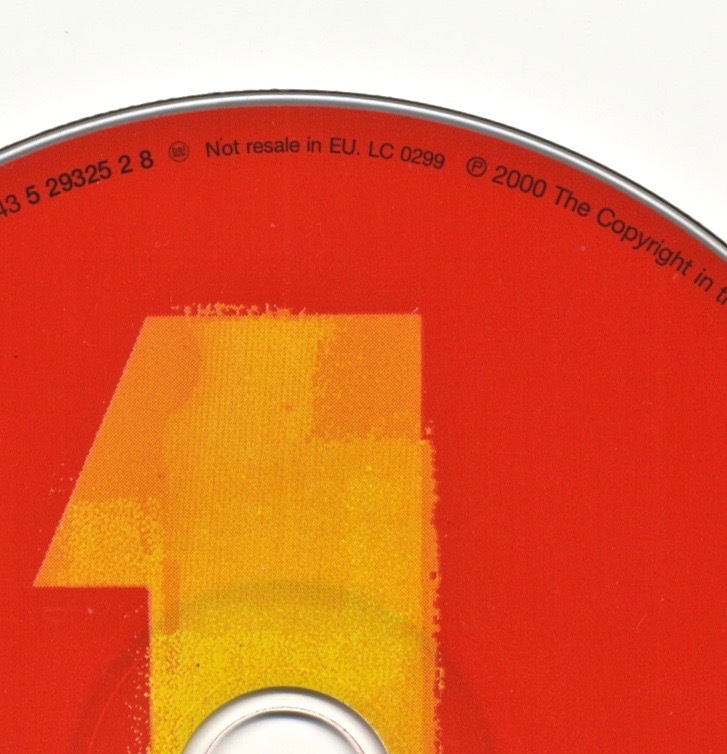 Perhaps this was the case with cd’s as well? 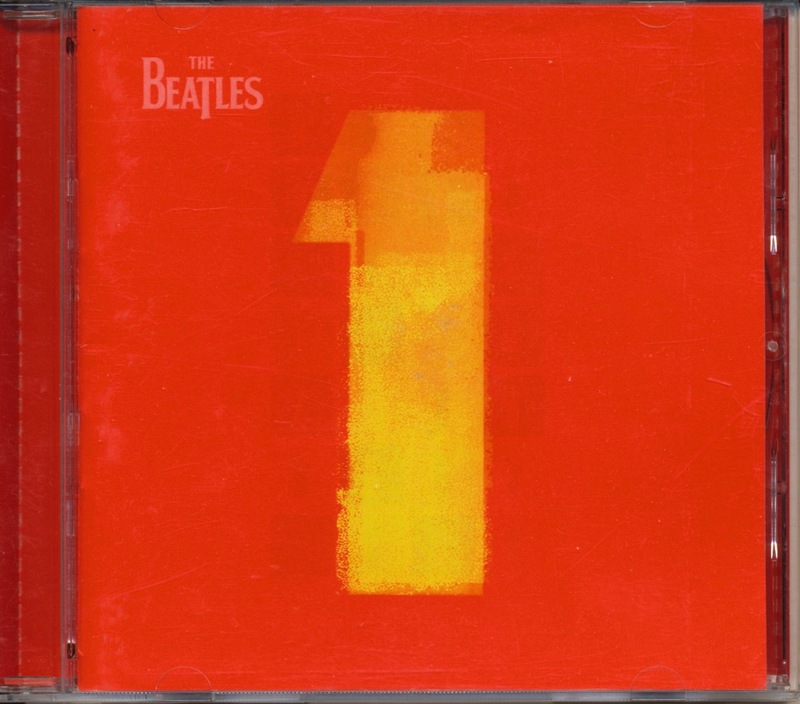 what reached number 1 in the united states is not the same in the uk. could this be the reason?